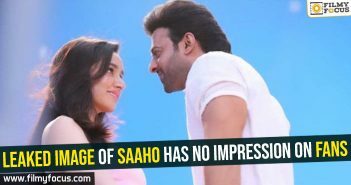 If you are a social media savvy person, you could have seen everyone on your Timeline on Twitter, Facebook and Instagram talking about Prabhas and Saaho. 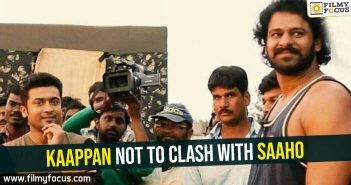 Well, fans of Prabhas have been waiting for weeks to watch their hero on screen after Baahubali. 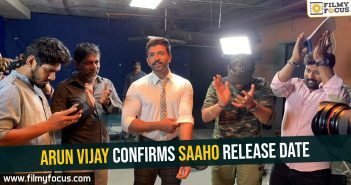 They were getting frustrated with each passing day that nothing concrete is happening or they are not knowing about the next movie of Prabhas. They doubted Sujith and even UA Creations. Now, the making video teaser has been released on 23rd October. The fans are more than happy with the output they have seen and all cinema lovers are thrilled to see such high-quality visuals. 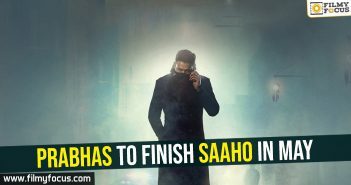 The stunt work Saaho team has pulled off in Abu Dhabi after a 60 days preparation and 30 days of the shoot, made everyone wait for the full movie more. If the movie can deliver on the hype with even average content, it could surely become a blockbuster that crosses Bahubali-1. A well thought off publicity strategy and gift for fans on Prabhas Birthday.